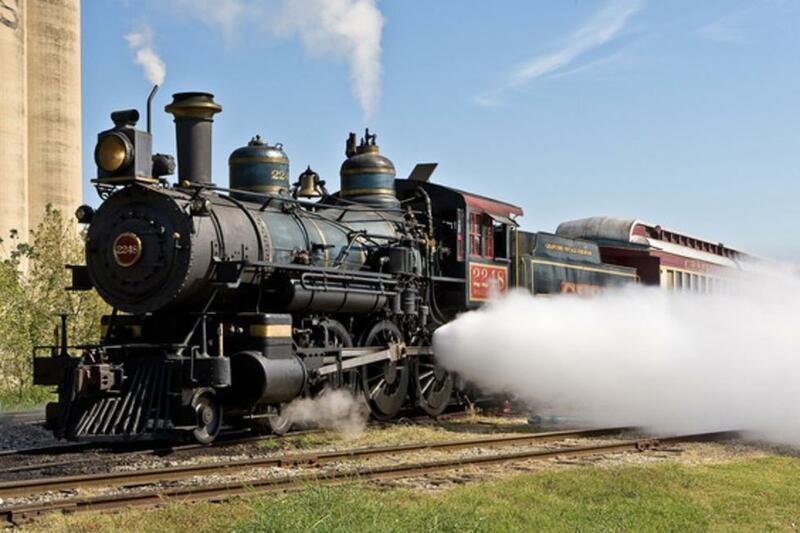 Take your group back to the glory days of Victorian coaches and steam! 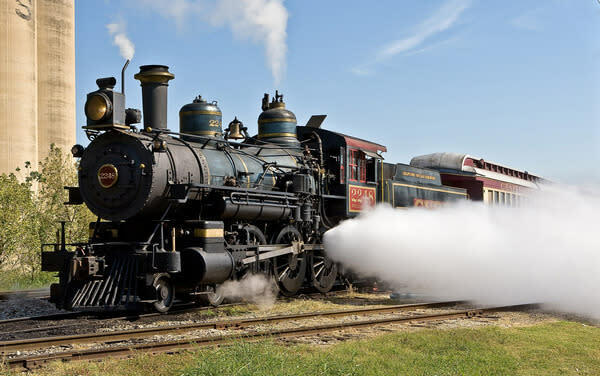 They'll enjoy the comfort of Grapevine Railroad's restored coaches at a great discounted price. Special rates are offered for groups of 12 or more with advance reservations.